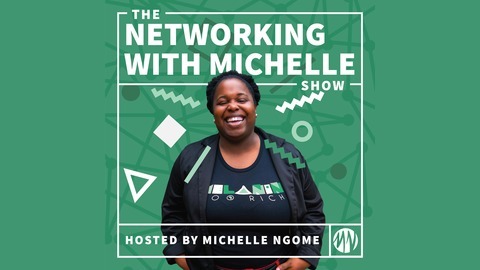 Networking with Michelle Show is a podcast focused on marketing and networking strategies with a bit of entrepreneurial advice for Millennials. 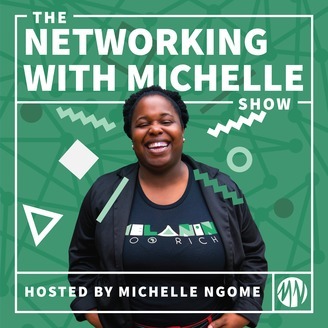 In this last episode of Podcast Breakdown, I discuss the direction of the podcast. Overall, I need to take a step back and evaluate a few things as I want to make an effort to gain some new skills. I didn't mention this in the recording, but I will share a few interviews over the next few weeks. The battle between feeling stagnant and trying to expand. Making effort to gain new skills in podcasting. The purpose of a guilt-free two month break. Action Item: It's the end of the year take a breather.